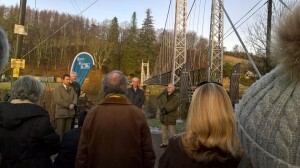 The river was opened on feb 11th, with a good turnout off anglers, Roger Knight opened the ceremony and after Rev Morris Smith said the blessing James Walker spoke about his youth and how he came down to fish the Spey, he wished all the anglers good luck for the coming season, and hoped the season would be better than last year. 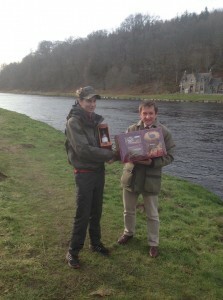 The first fish off the season in Aberlour was caught by Scott Mellis he received some gifts from the Spey Board, some walkers shortbread and Aberlour Whisky. 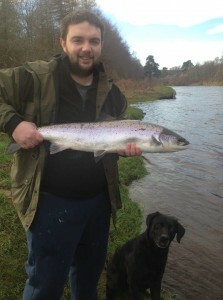 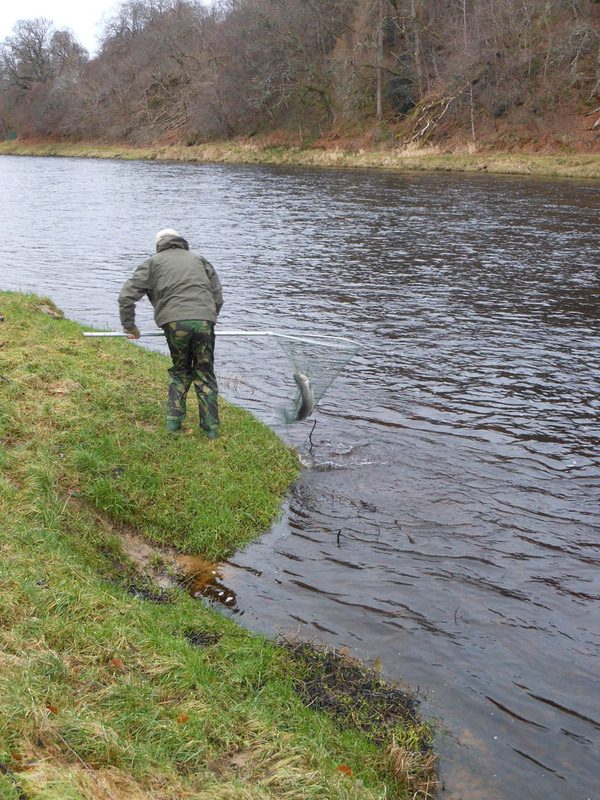 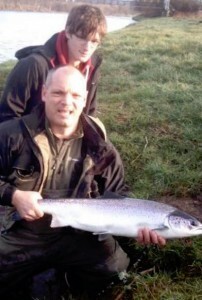 Two more fresh fish were landed last week making this a better start than last year, the river has been at a good hight with snow melt and this has helped to bring in some fresh fish.